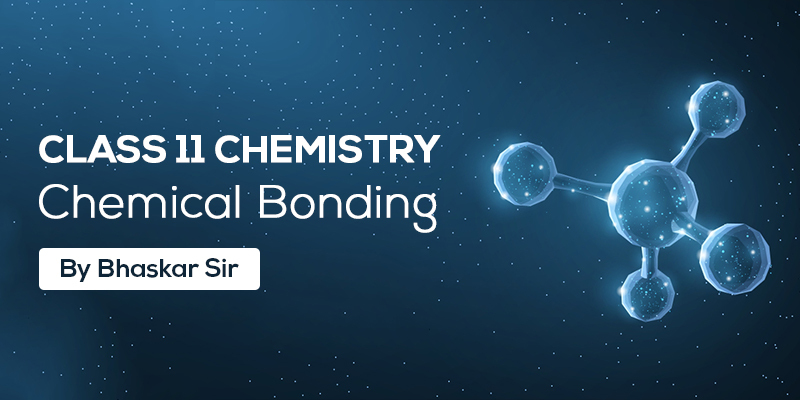 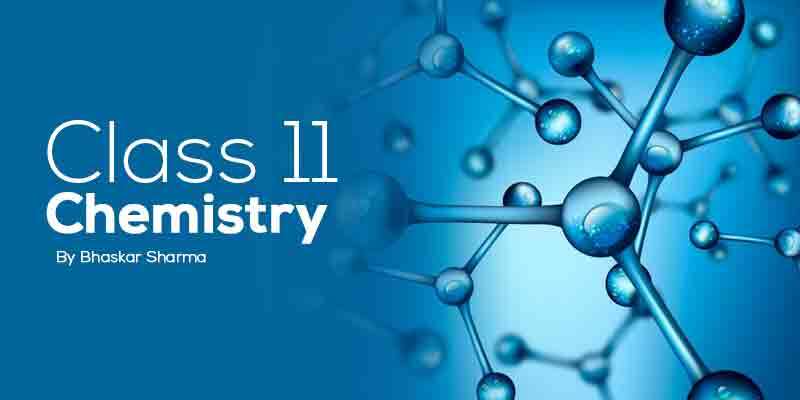 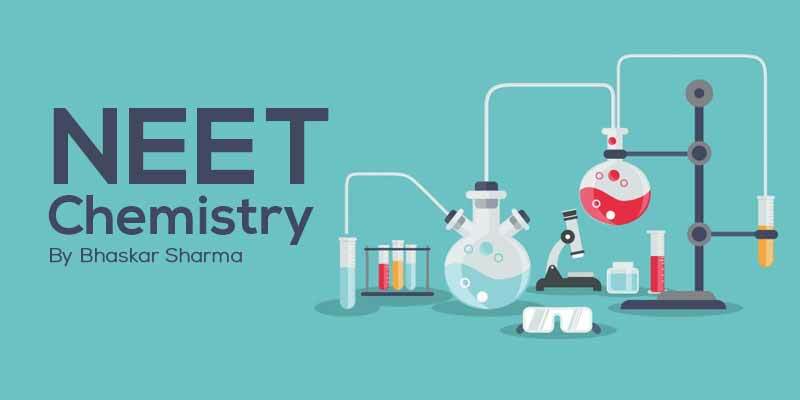 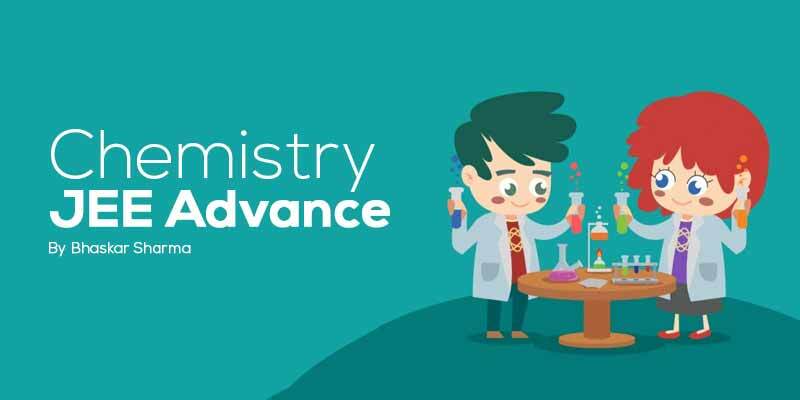 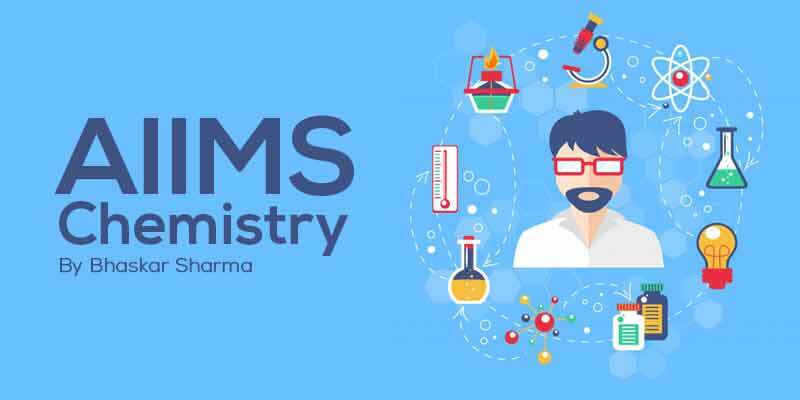 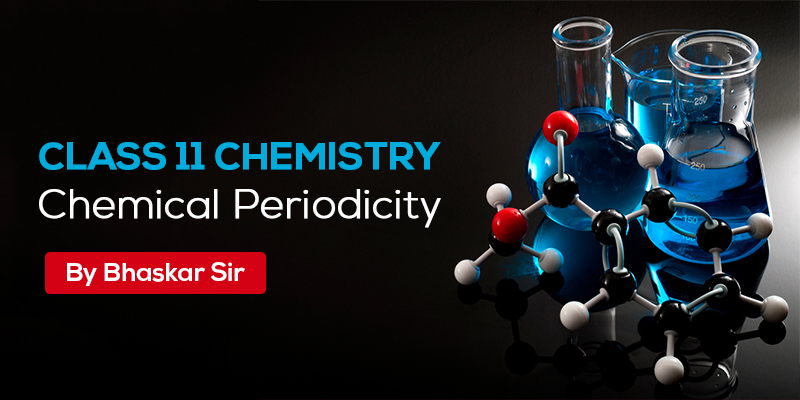 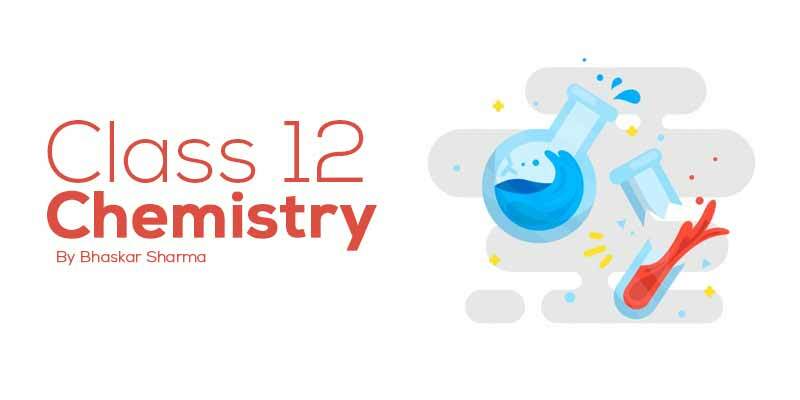 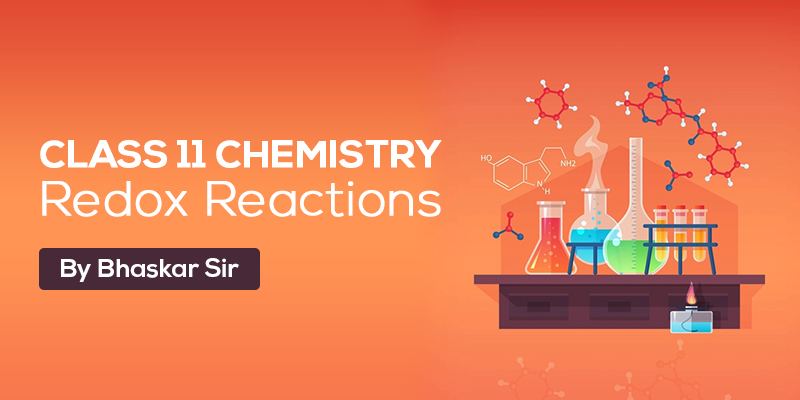 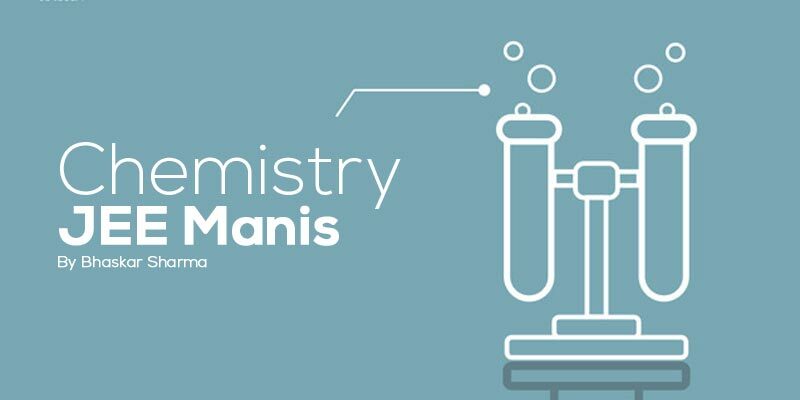 Vidyakul presents Class 12 Chemistry Video Lectures for students, prepared by Bhaskar Sir. 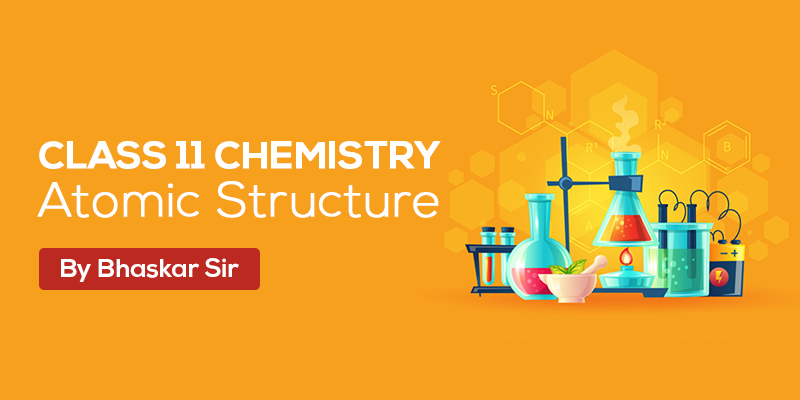 Students will get the study material delivered to you to your doorsteps through courier. 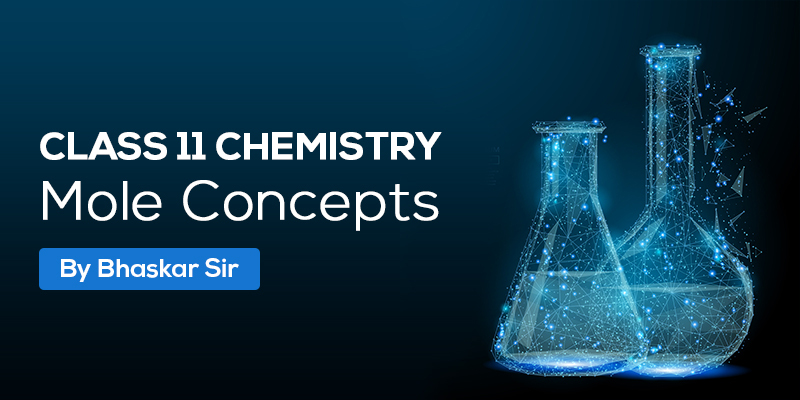 So, order now to get you course.